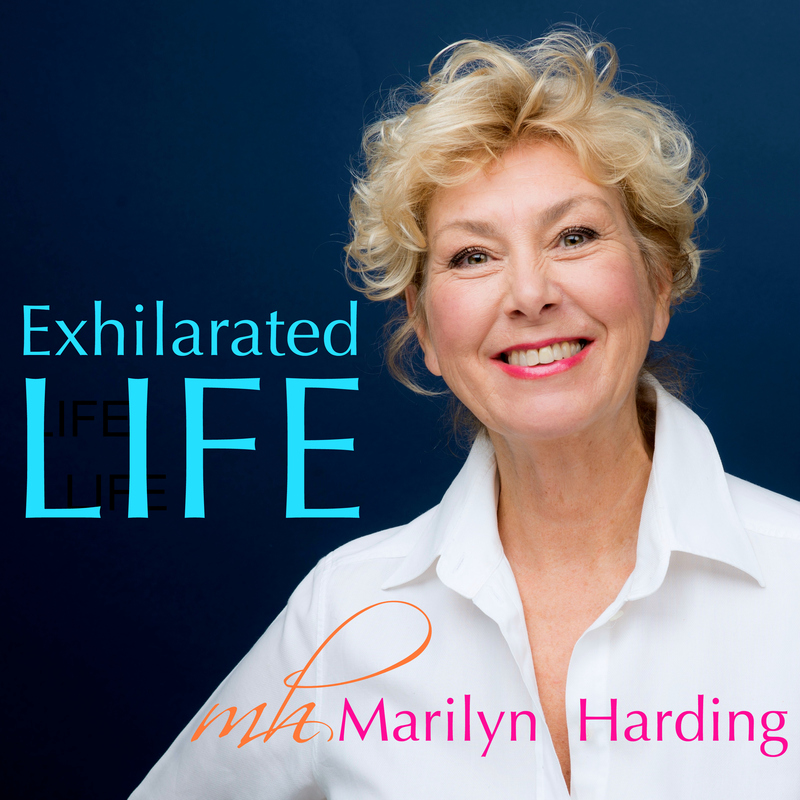 What is an Exhilarated Life? Host Lisa McKenzie and I discuss my book Exhilarated Life: Happiness Ever After and what it means to live an exhilarated life. How to deal with depression, find true love and how to get unstuck. What is it like to have tea with a prince? Stay tuned for the upcoming podcast with artist Tony Batten as he tells about having HRH Prince Charles as his guest for tea. It’s a wonderful story of the Royal Collection Project – 100 watercolours by Canadian artists for the Royal Collection at Windsor Castle. See now on my YouTube Channel. Want to live long life with vitality and zest? Coming soon to my iTunes Podcast Show is an interview with naturopath Matina Chronopoulou, in her village of Kremasti deep in the mountains of the Peloponnese. She tells the story of how her grandmother died at 114 from falling off her horse! See it now my Youtube Channel.